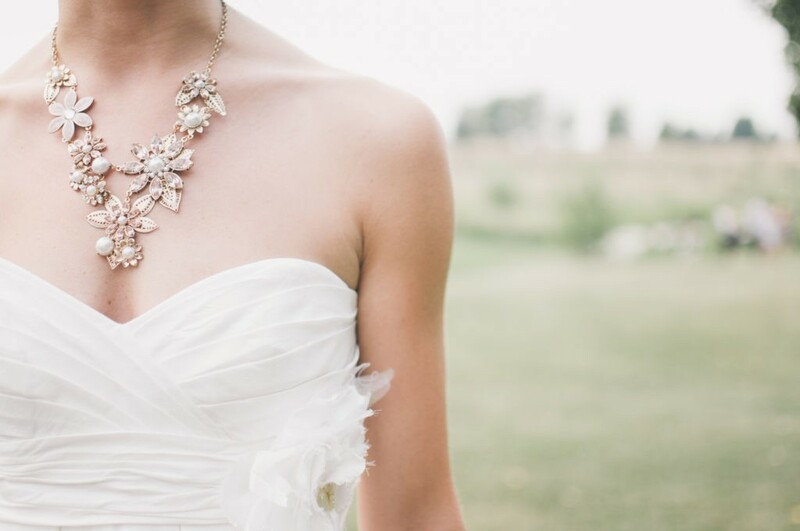 Stunning Couture Wedding Dresses Berwick, Melbourne. 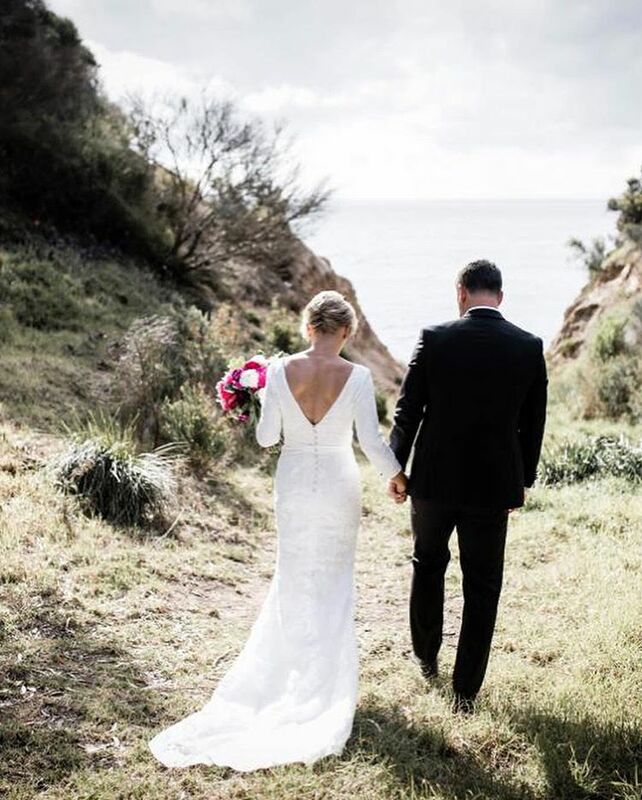 Located in Melbourne’s south east, Bryony Jayne Couture offers both an extensive range of ready to wear wedding dresses as well as a bespoke, personalised couture bridal gowns designed to your individual tastes. We create wedding dress designs from what inspires you; whether it be photos or drawings, a classical design you love or even a roll of silk or something perhaps you dreamt of, a small pocket of inspiration can lead to a world of ideas. Every Bride deserves a bridal gown that celebrates their unique style, beauty, size and shape. 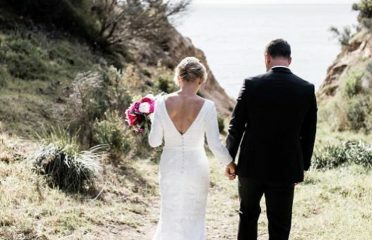 Bryony Jayne Reardon’s extensive wedding dress design expertise stems from over 8 years working in the Melbourne bridal industry, before establishing her independent brand in early 2016. Bryony has completed a Bachelor of Fashion from Box Hill Institute and been finalist two years in a row in the creative exhibition, “Gown of the Year”. Assisting with all dress sizes, Bryony can help create an unforgettable dress for your special day.